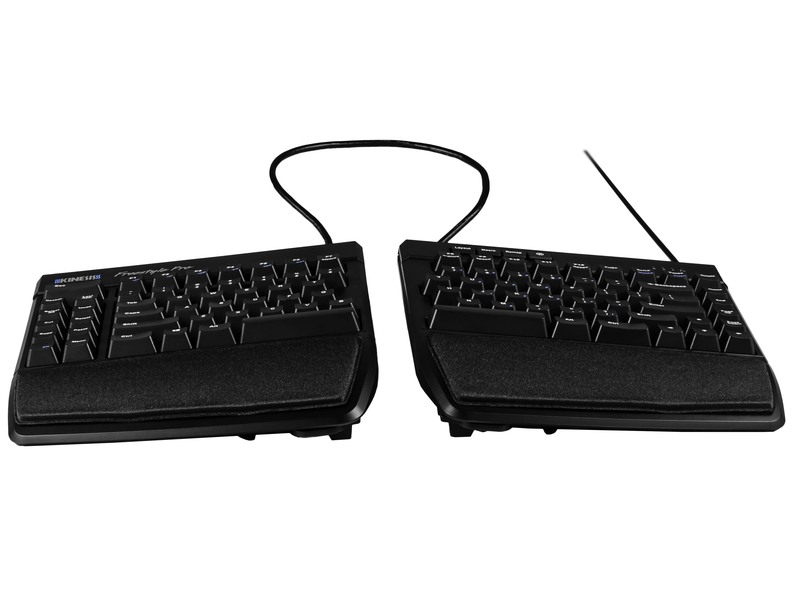 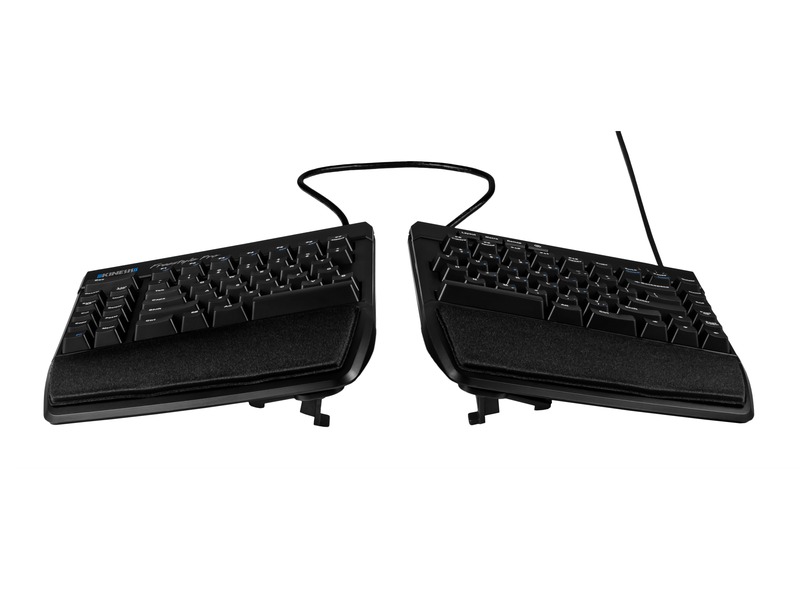 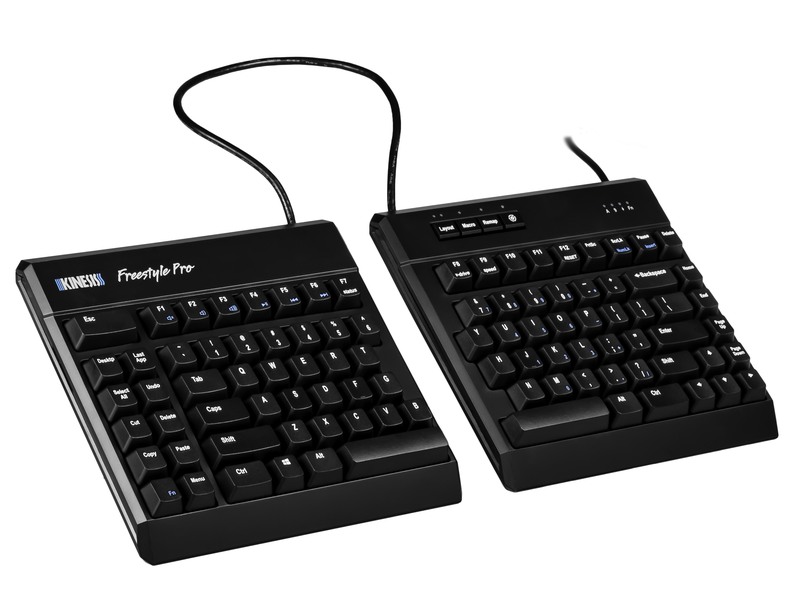 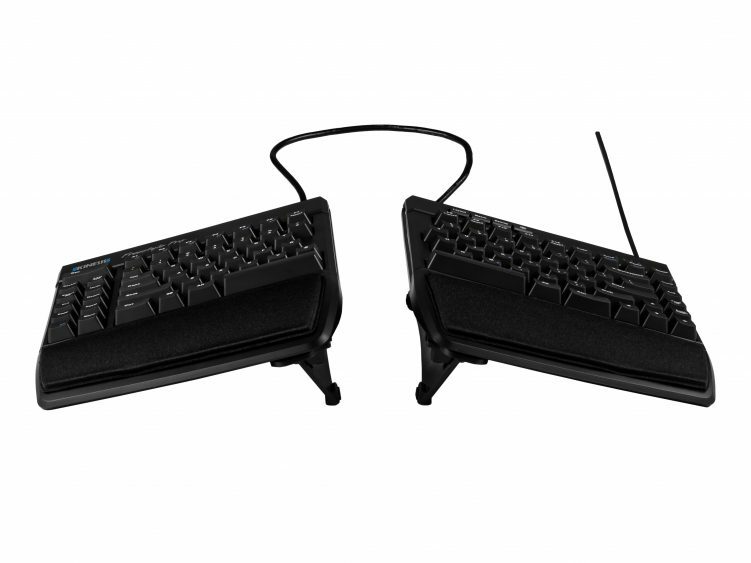 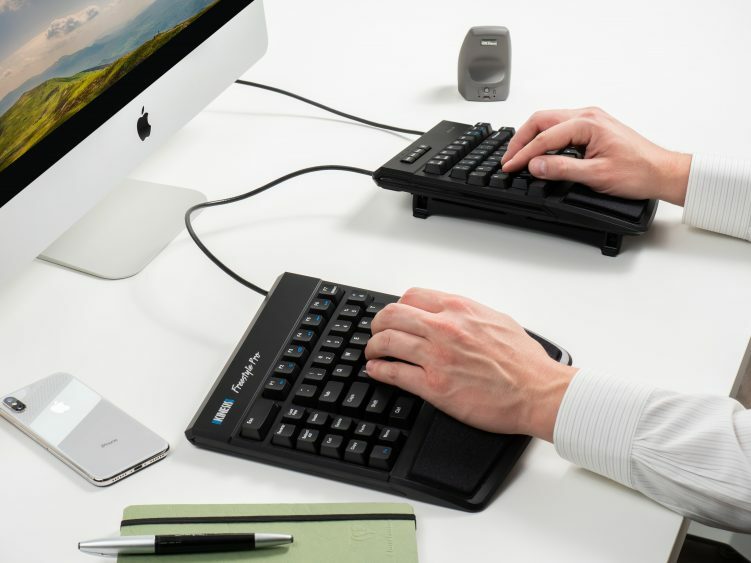 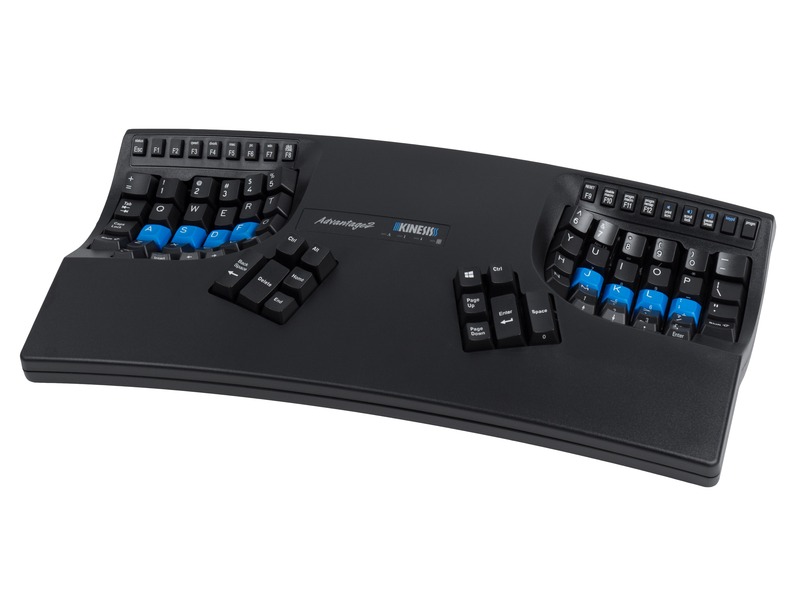 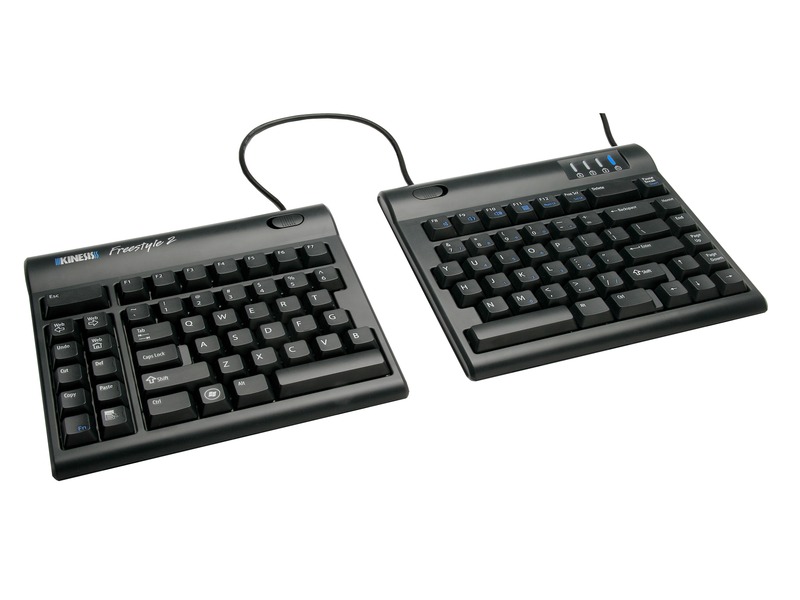 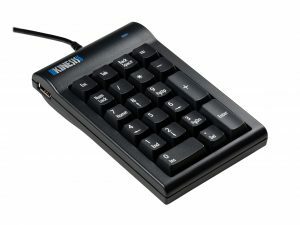 Tenting accessory and Palm Supports for the Freestyle Pro keyboard (5/10/15 degrees). 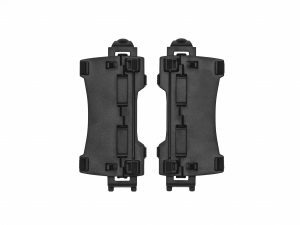 Palm Supports required. 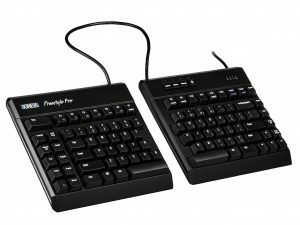 The VIP3 Pro tenting accessory includes left and right “v-Lifters” and Palm Supports which easily attach to the base of the Freestyle Pro Keyboard allowing quick and reproducible slope settings of 5, 10 and 15 degrees with the use of the integrated palm supports. 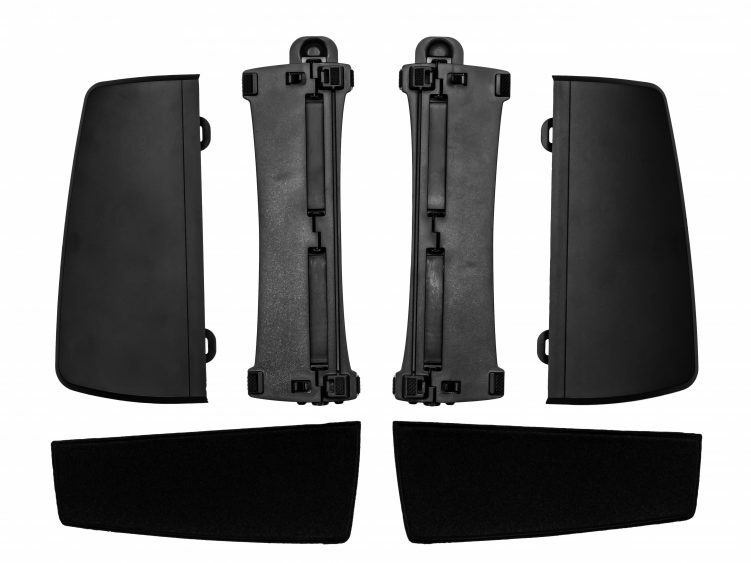 Attach the cushioned Palm Pads for an additional layer of comfort.